Immedia 2Move transfer board is used transfer between bed, stretcher and shower trolleys. 2Move bridges the gap when transferring between two supine positions. It can also be used for transfer between table, operating table and x-ray. Transfer board for horizontal transfer- Immedia 2Move transfer board is used to bridge the gap and level the height differences between two horizontal surfaces. It is used for horizontal transfer between beds, bed to shower trolley, bed to x-ray table, stretcher to bed, etc. It is simple to transport and store. 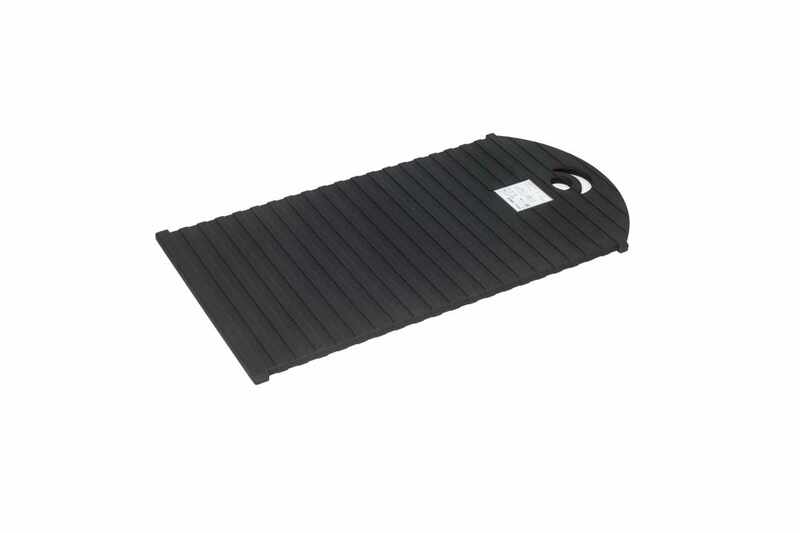 Available in two lengths and widths- 2Move transfer board is available in two lengths; short and long. The long model is available in three options; narrow foldable, narrow non-foldable and wide foldable. 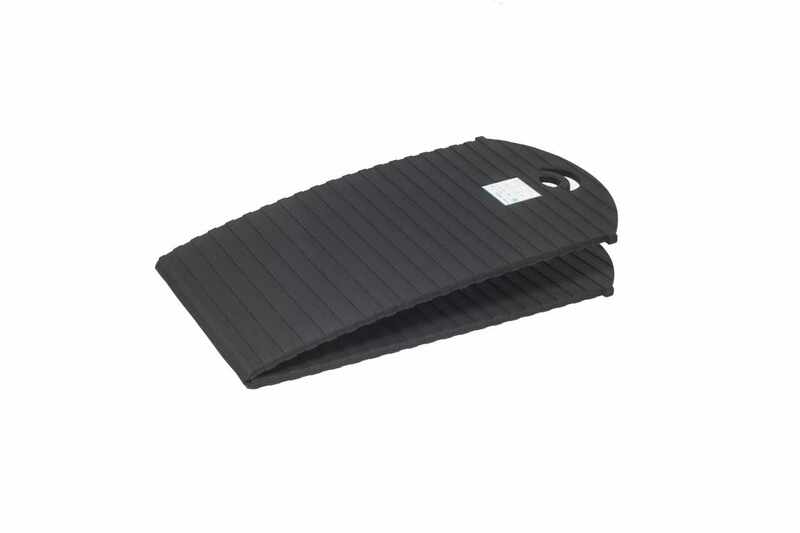 The wide foldable board is suitable when the gap between the transfer positions is larger. 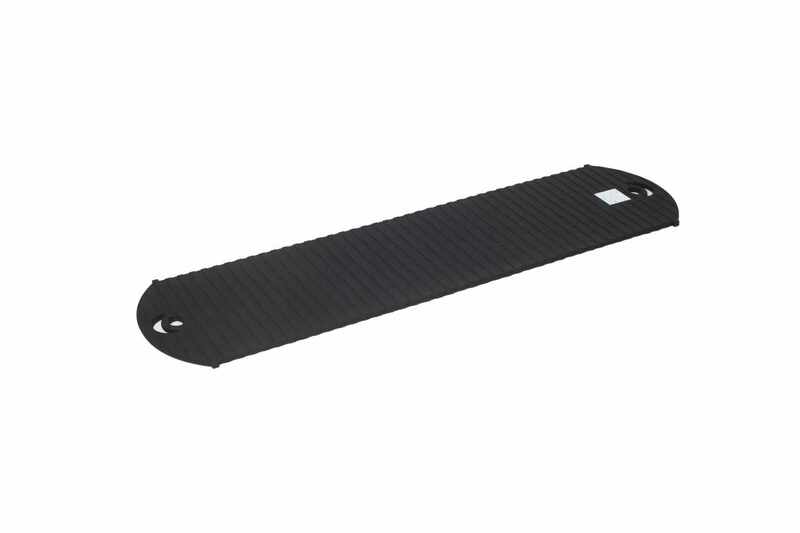 Low friction cover- Immedia 2Move is always used in combination with a low friction cover which slides around the board, minimizing friction and facilitating the transfer. Four cover options are available. Intended use- The intended use is transfer between bed, stretcher and shower trolleys. Immedia 2Move bridges the gap when transferring between two supine positions. It can also be used for transfer between table, operating table and x-ray. Place the Immedia 2Move under half the patient’s body. Place the head and feet of the patient on the Immedia 2Move. 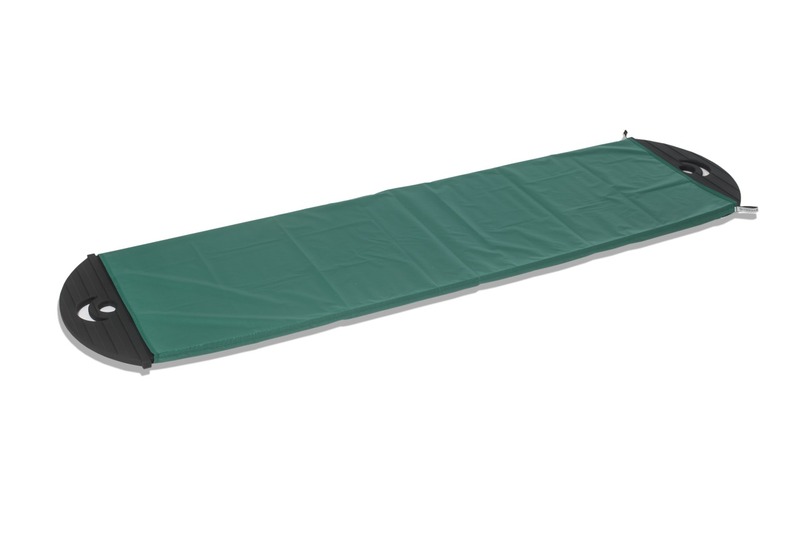 Now place the stretcher as close as possible to the bed. One caregiver tilts and pushes the patient towards the Immedia 2Move. A second caregiver pulls the patient towards the stretcher. When the transfer is complete, remove the 2Move board.